EP2019: how MEPs have made decisions during these 5 years? Three months from now, many MEPs will try to keep their job by asking the EU citizens to give them another chance to move the EU forward. VoteWatch Europe will provide the public with a series of reports that reveal what and how the MEPs decided in these five years on behalf of half-a-billion citizens. Today, we look at the big numbers. 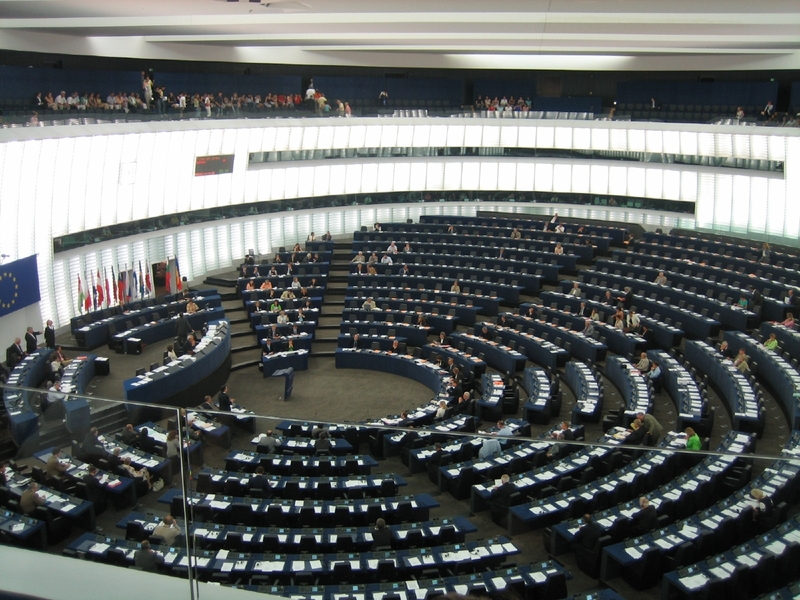 Dieselgate proved to be a highly contentious matter when debated in the European Parliament this week. 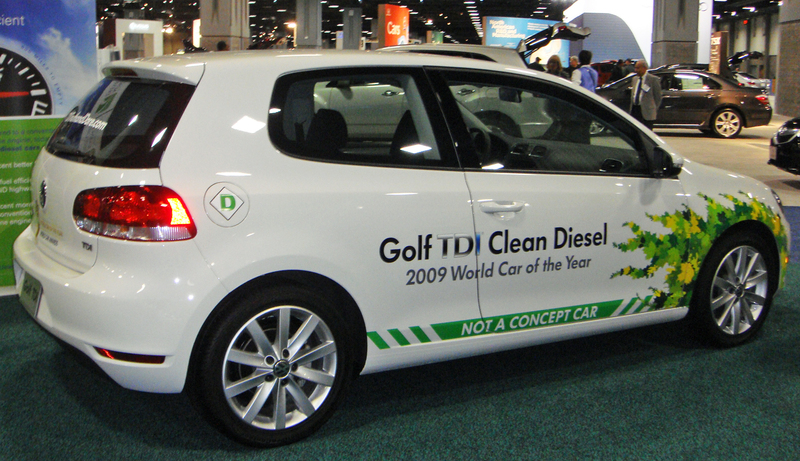 The vote on the report of the special inquiry committee, set up after the accusations that car-maker Volkswagen used software to cheat diesel pollution controls, has revealed the variety of views among the EU decision-makers on the matter. 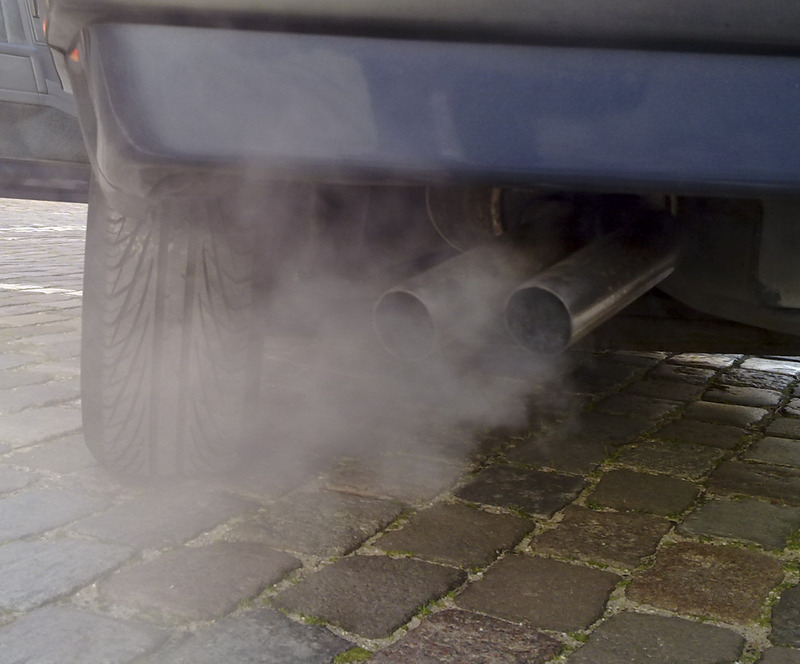 Centre-right EU parliamentarians sided with the European Commission and narrowly pushed back an attempt by their leftist and liberal colleagues who wanted to force the Executive to come up with a different law on diesel car emissions.